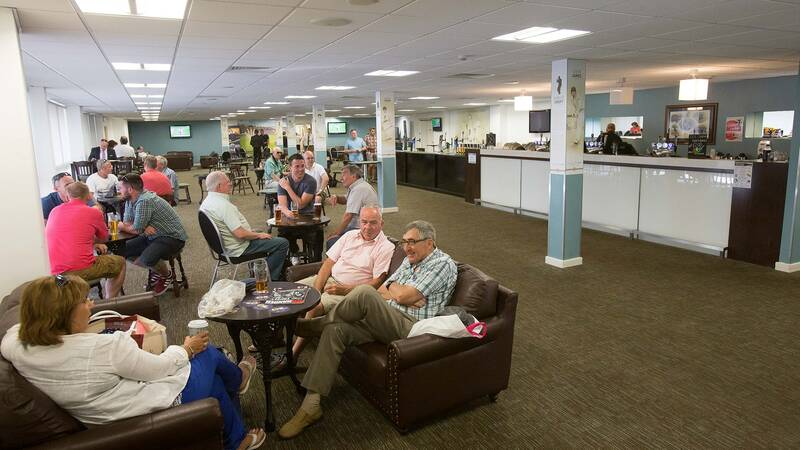 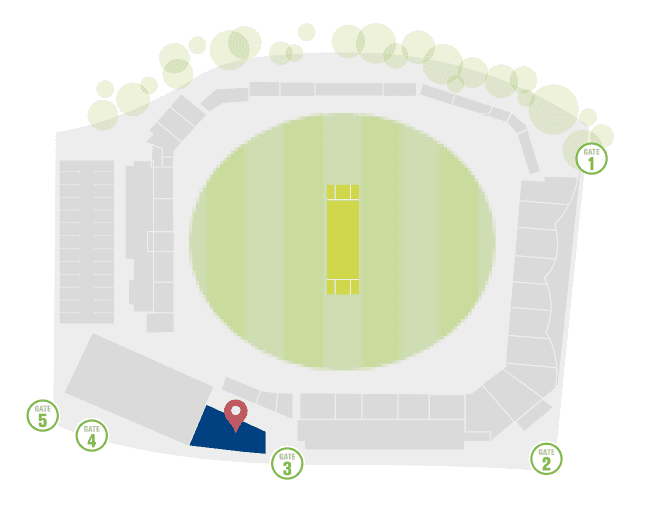 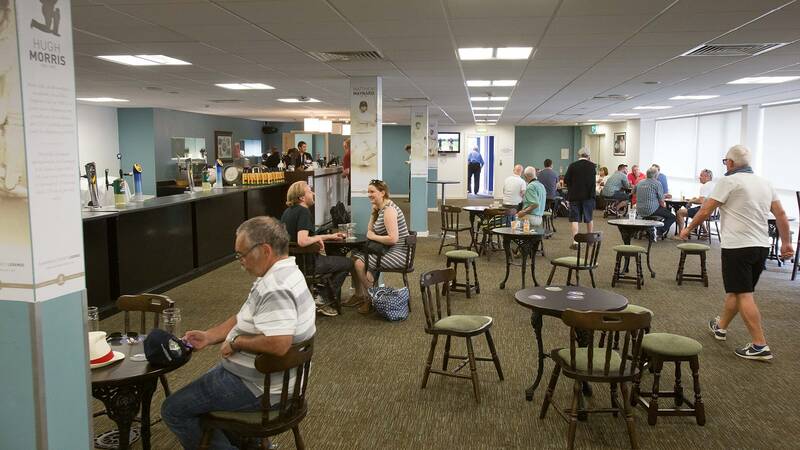 The Legends Lounge is a flexible and ‘event practical’ space situated on the ground floor of National Cricket Centre at Sophia Gardens. 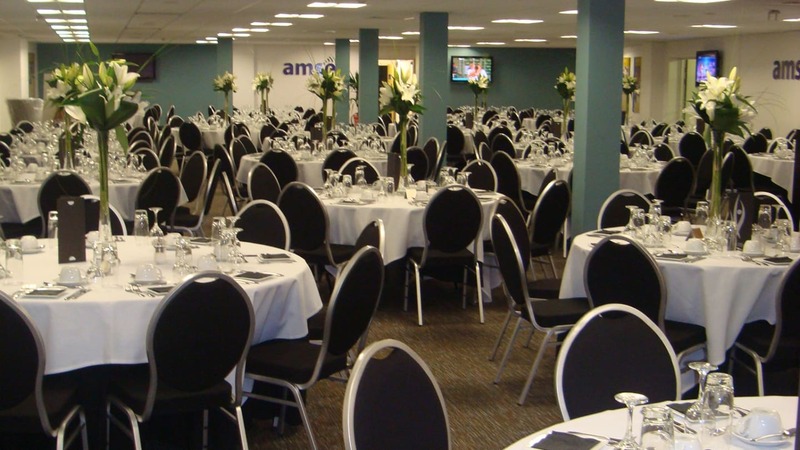 The position of this function suite ensures that it suits exhibitions requiring easy access for both exhibitors and guests. 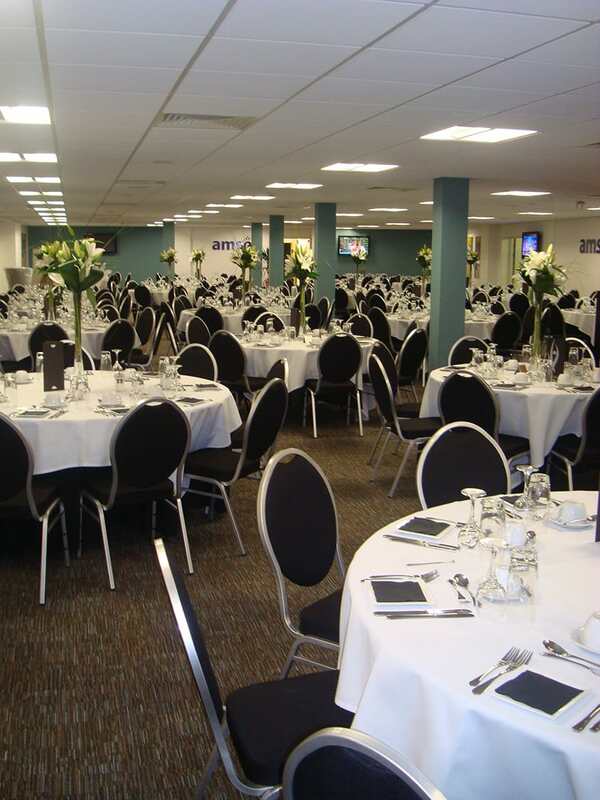 In addition, when utilised in conjunction with the Sophia Hall, the two rooms combine to create one of Cardiff ’s largest and most flexible event facilities.